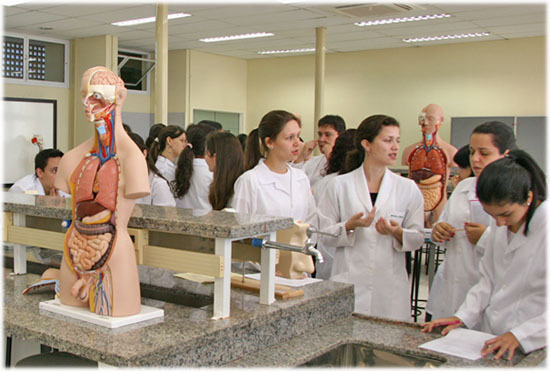 The College of Nursing, University of São Paulo at Ribeirão Preto (EERP/USP) offers a four-year Bachelor’s degree program and a five-year Bachelor’s degree with a teaching diploma. 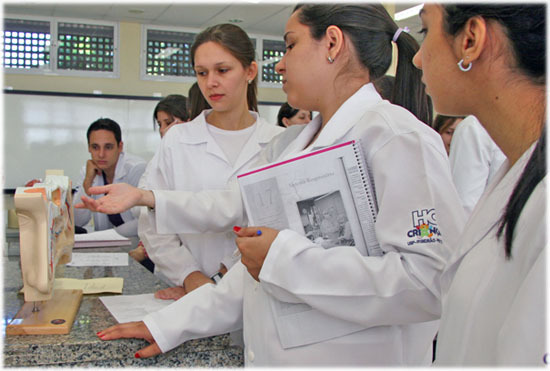 Student education is based on biological, human, social and exact sciences and nursing-specific knowledge that enables the development of competencies linking theory to practice for care delivery. 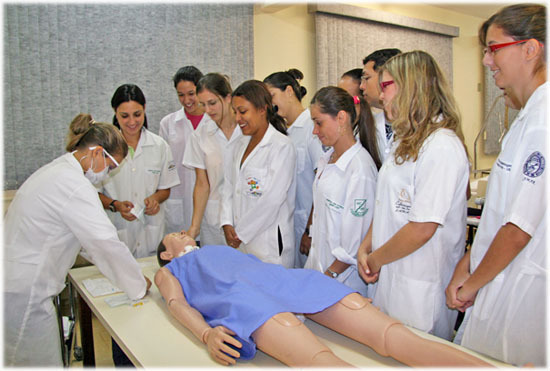 The theoretical-practical activities are performed in the public services network at all levels of health care. 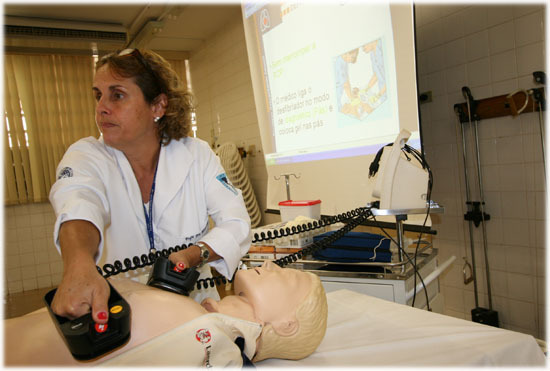 The Bachelor’s degree with a teaching diploma provides, in addition to generalist nursing education, pedagogical training courses to enable students to work as teachers in vocational and health programs. 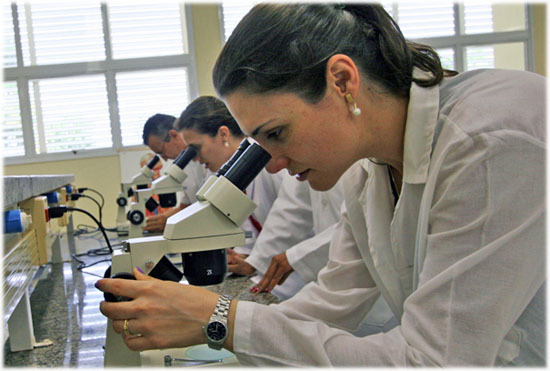 The practical activities are developed in vocational schools and in the public primary school education network. 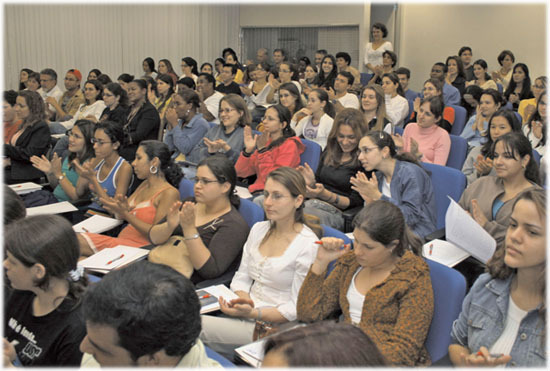 Both programs are recognized by the State Board of Education. 8 às 10h e das 12h30 às 21h.